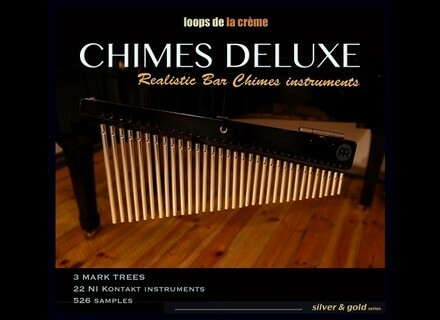 Chimes Deluxe, Virtual chromatic percussion from Loops de la Crème. 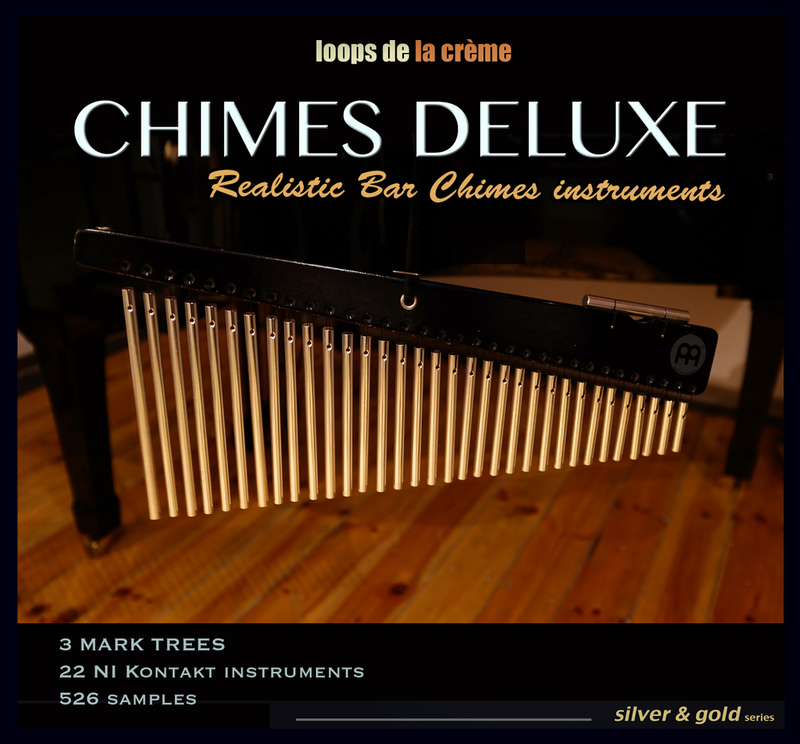 Chimes Deluxe features 256 samples in 24-bit / 48 kHz stereo format recorded from trois chime sets: Ethnic with 20 thin and hollow tubes for a sound described as exotic, Studio with a dual 30-tube row and Concert, a set of 33 tubes for a loud and cutting sound. Chimes Deluxe includes 11 tuned instruments and 8 sound design programs for the full version of Kontakt 5.3 and later, and you get an additional reverb with 12 impulse responses. Chimes Deluxe is available for the introductory price of 29 € instead of 49 € excl. taxes at www.loopsdelacreme.com. Spitfire Sable 3 updated and flash sale Spitfire has released an update for its Sable 3 string collection and offers a 50% discount of the Chamber Strings Complete bundle. Terry Bozzio and Alan Parsons in SampleTank 3 IK Multimedia called drummer Terry Bozzio and producer/engineer Alan Parsons to create to drum and piano libraries for SampleTank 3. New HoRNet ELM128 loudness meter plug-in HoRNet launches a new plug-in designed to measure the loudness in your audio projects in compliance with the EBU R128 standard.